Property Features - 1551 Spinnaker Dr.
Property Description for: 1551 Spinnaker Dr.
More Real Estate for Sale like 1551 Spinnaker Dr. This Residential Home for sale which is located at 1551 Spinnaker Dr. North Myrtle Beach SC 29582, has been listed on viewmylisting.com for 153 days and is currently for sale. 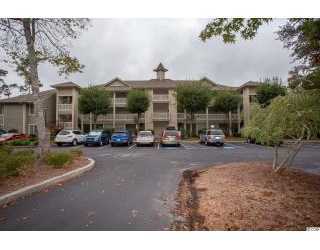 1551 Spinnaker Dr. is in the school district North Myrtle Beach Primary of SC and in Zip Code 29582. Hoffman Corporation has listed this property for $163,000. 1551 Spinnaker Dr. has 2 bedrooms and 2+ bathrooms.